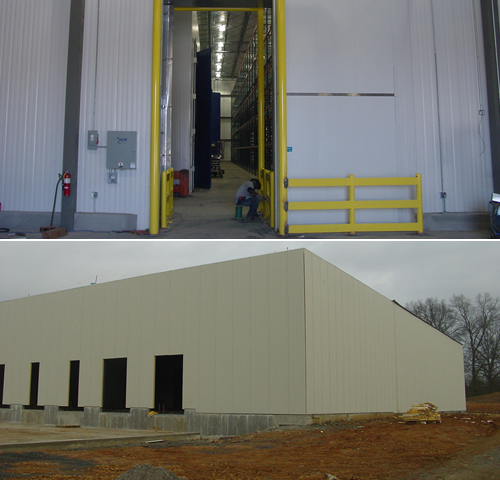 Coldroom Systems, Inc. operates on the principle that expectations of future performance are usually indicated by current and past results. We have assembled a list of our current and past clients in different fields, demonstrating our reputation in the industry and why we continue to grow. The high quality of our work, as proclaimed by "word of mouth," has allowed us the success we enjoy today. We offer our clients a personal experience where Charles and the Project Management Team handle every aspect of a job from start to finish. Our client portfolio includes many of the top corporations in the industry and many local and diversified companies, as well. 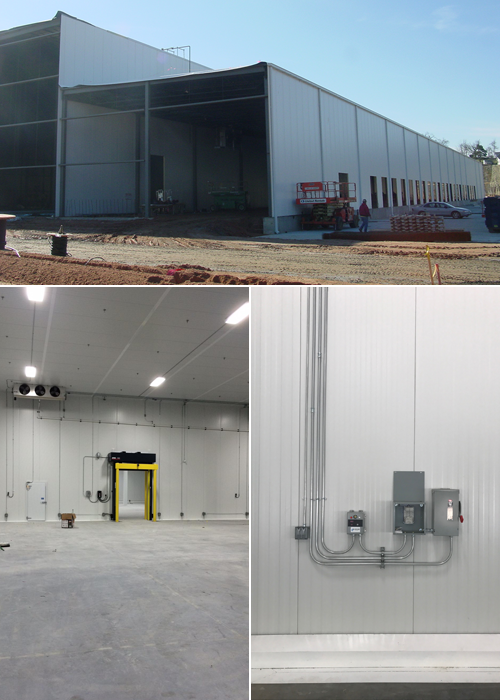 At Coldroom Systems, Inc. no project is too big or too small and every project is treated with equal importance and receives the personal attention it deserves. One reason that Coldroom Systems, Inc. has been so successful over the years is our willingness to go that extra mile to obtain customer satisfaction and repeat business. Many of the above companies only operate in a single state, but have several facilities. Quality materials and construction make facilities both attractive and cost effective. This is why so many companies utilize our expertise even though their prime use is not freezer related.